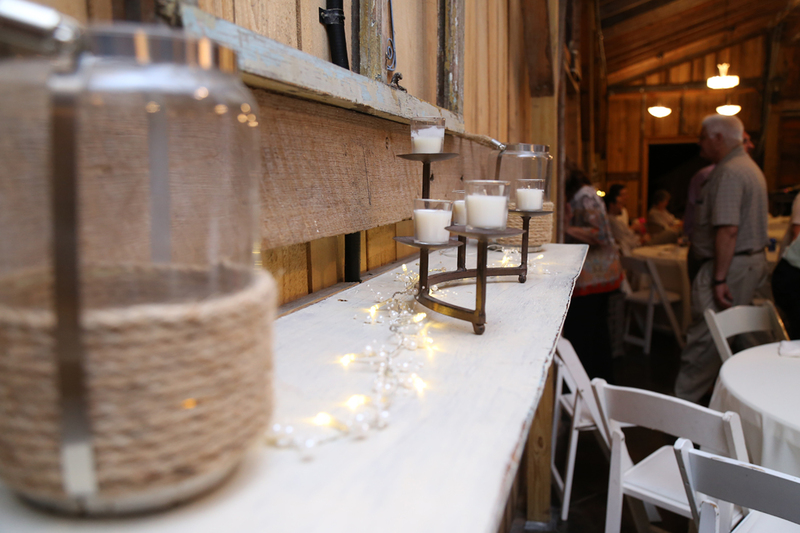 The Barn is a beautiful setting for indoor and outdoor events. 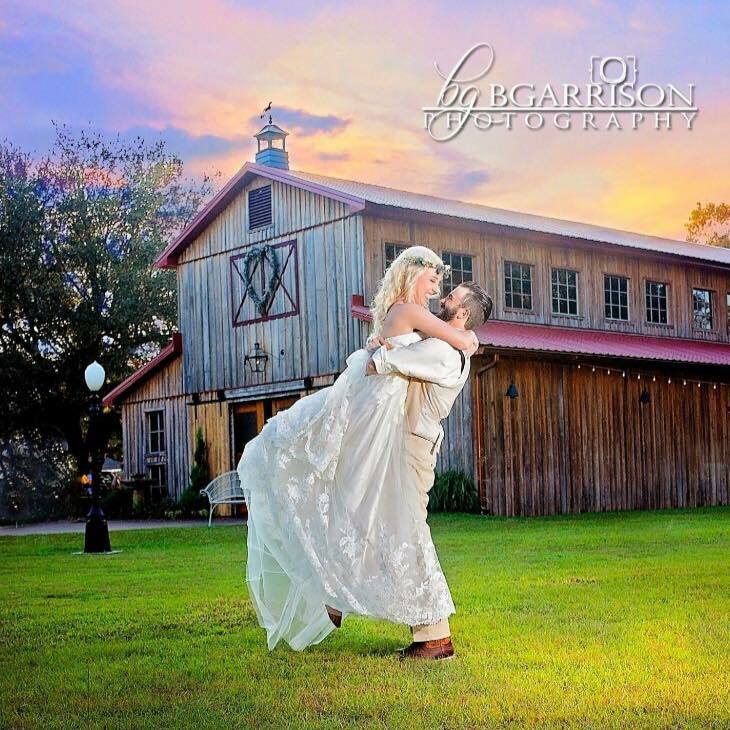 Today's brides are looking for a complete wedding package—tha'ts exactly what we provide. 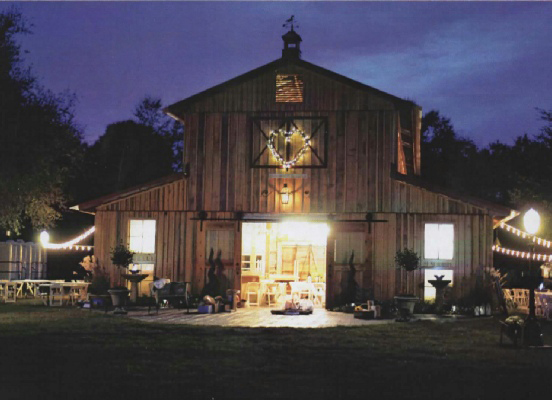 Ready to Check out the Barn? Drop us a line today for a free consultation with our wedding planner. Congratulations! You’ve made it to the big day. Our goal is to help you have the day you’ve always been dreaming about. We have bathroom/changing room facilities onsite for grooms and their groomsmen, as well as for the bride and her bridesmaids. 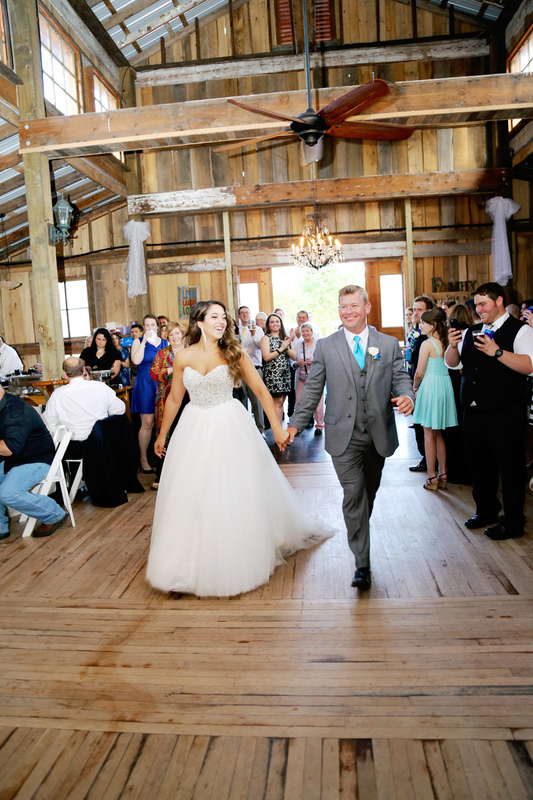 Whether you’re looking to have an indoor or outdoor wedding, our facility offers both. 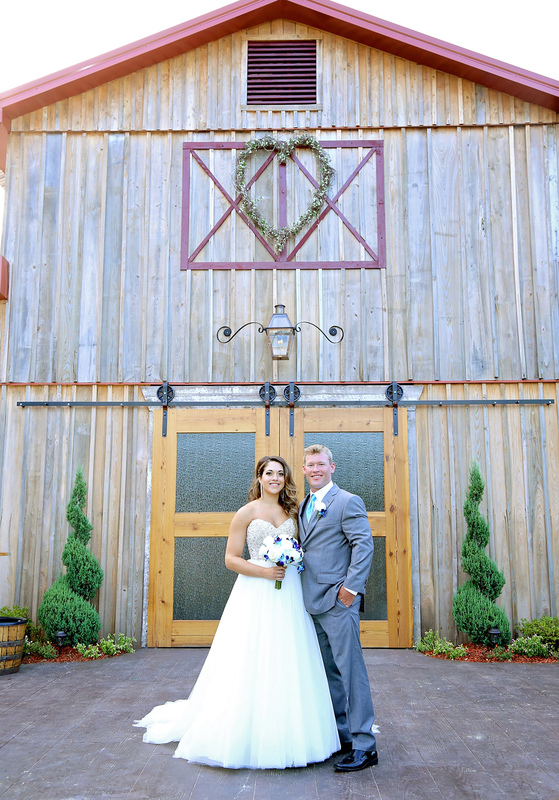 You’ll have the option to get married outside under our beautiful tree, or inside of our beautiful, rustic barn. 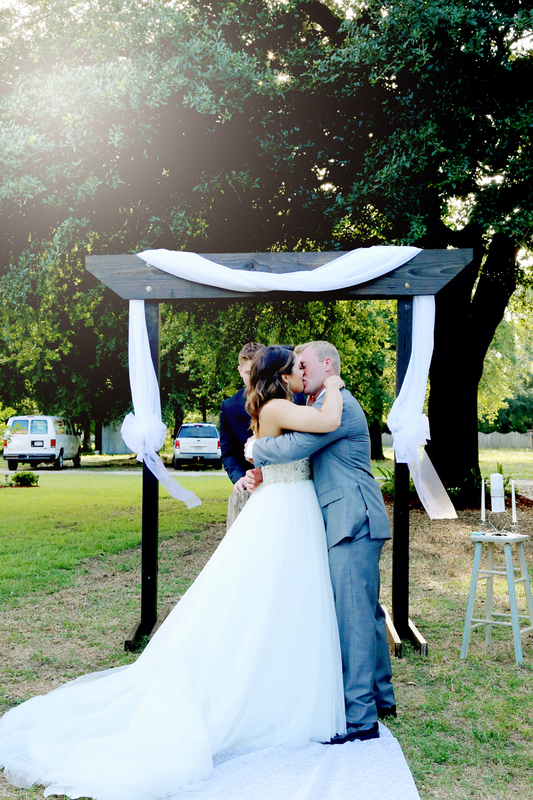 Your wedding day is very important to us, and we want to help you create an unforgettable experience. 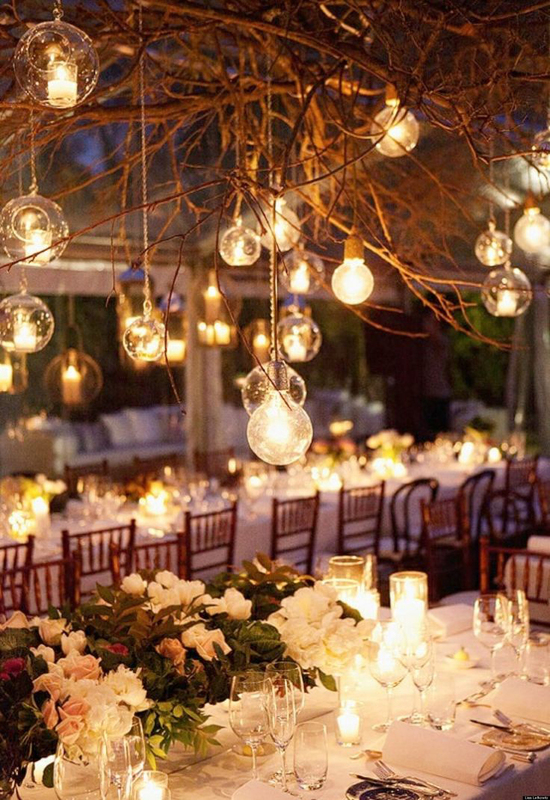 Once your wedding ceremony is over, you’ll need a place to celebrate with your family and loved ones. 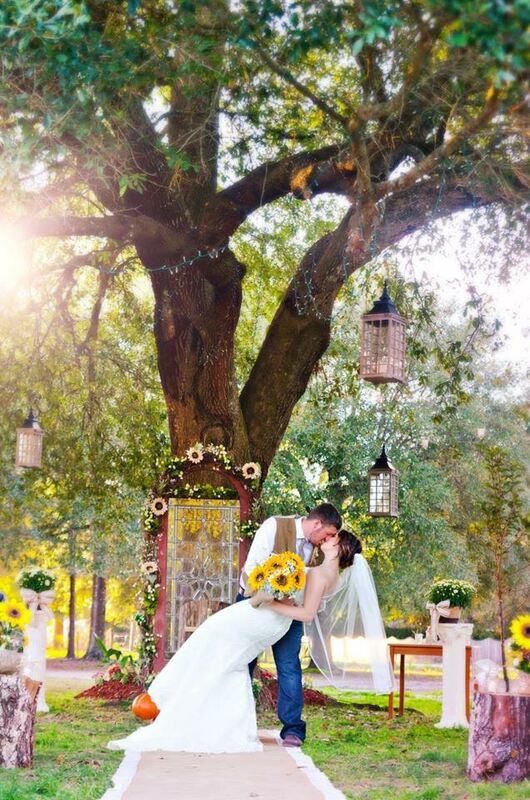 Your reception is the time when you truly get to enjoy the first few hours of being husband and wife. 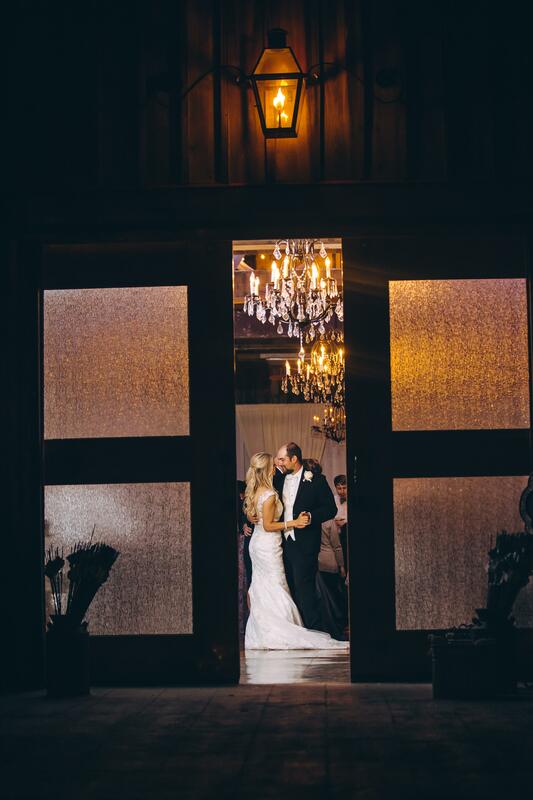 Our venue creates a gorgeous, exciting, and intimate atmosphere for everyone attending your wedding. 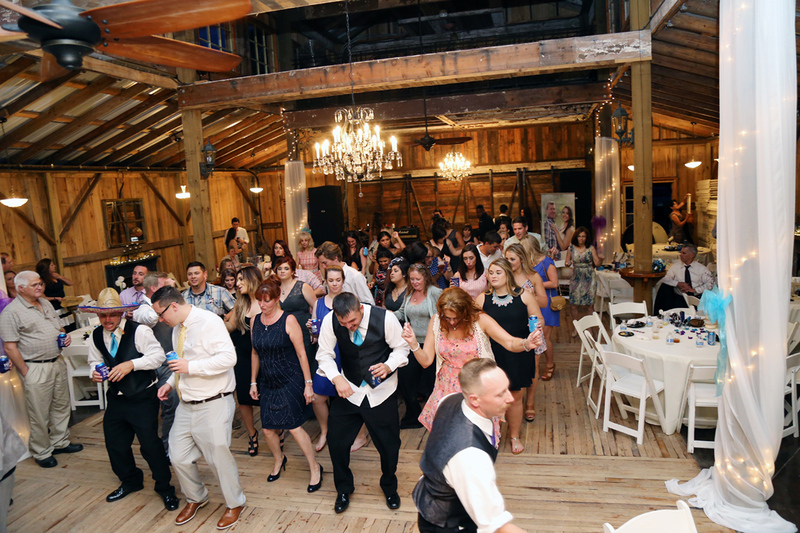 The Barn at Pearl River includes a spacious wooden dance floor, an area for caterers, an area for the wedding cake, and plenty of tables and chairs for everyone present at the reception. 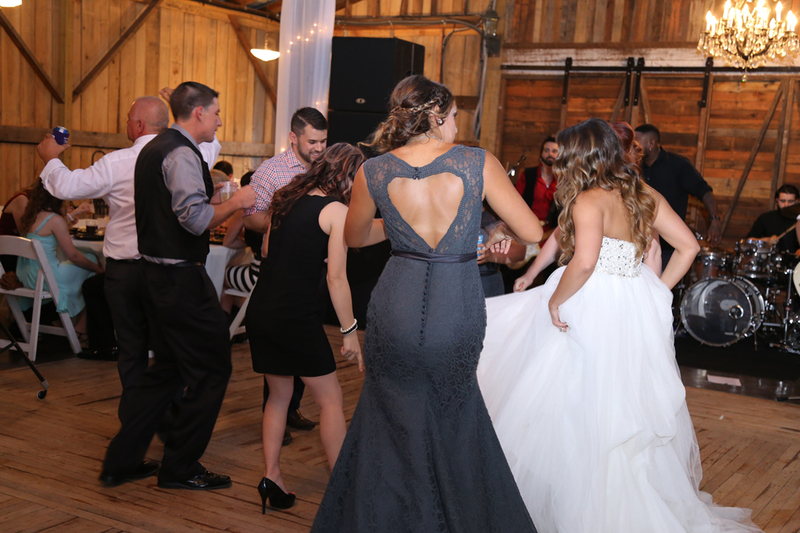 Before your big day, it is common for brides, grooms, and their wedding party to get together and rehearse their wedding. 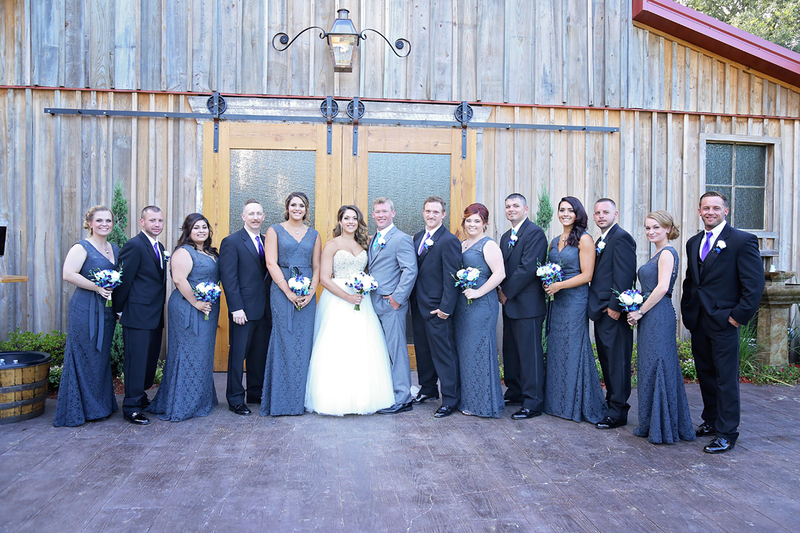 This often includes involving everyone who has a role to play in your wedding ceremony. We know that this is a common practice, and are excited to accommodate your rehearsal. Rehearsals are relatively straight forward. 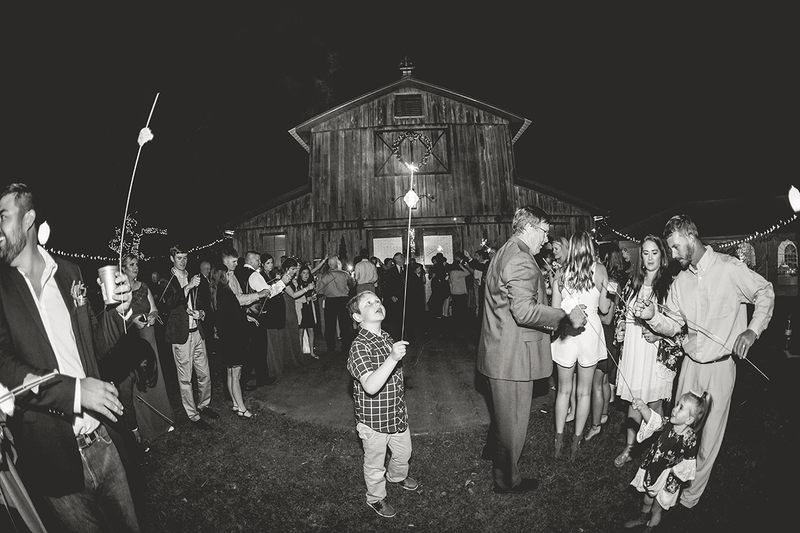 It is important that everyone involved knows where they need to be during the ceremony. 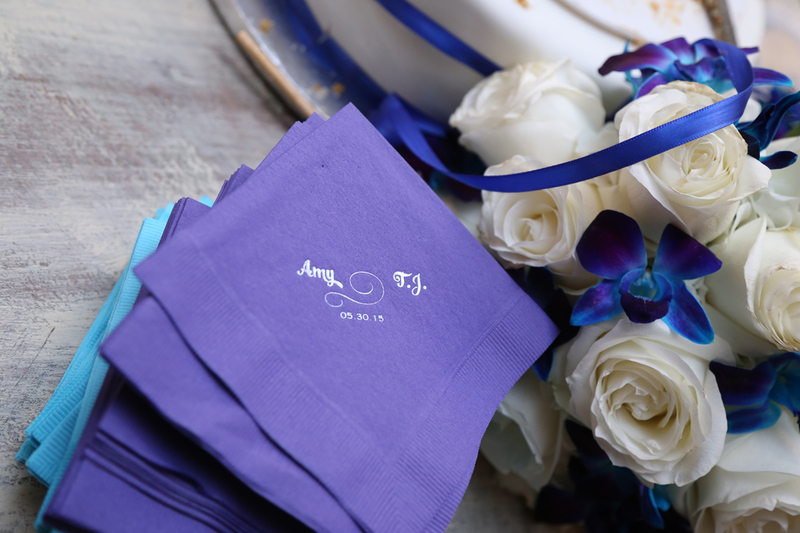 Not only does this keep your wedding party organized, it also helps to relax the bride and groom. 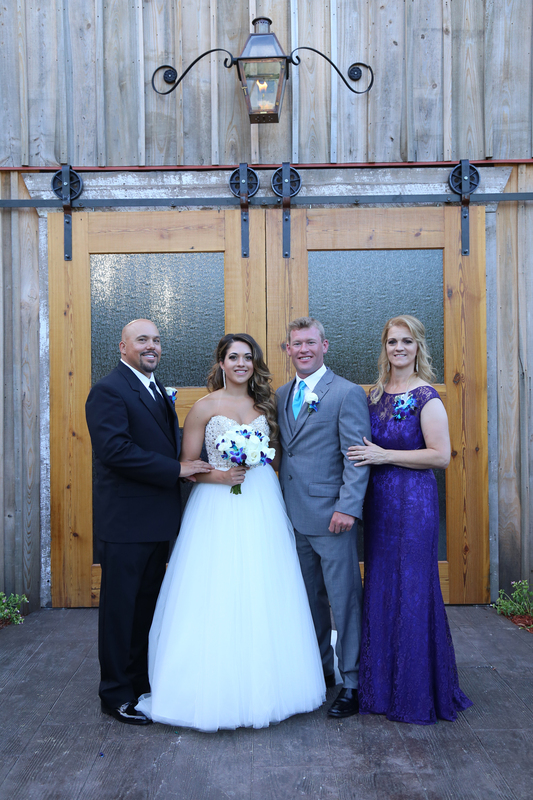 Including your officiate in this process also allows them to prepare for the wedding. Aside from the obvious benefit of organization, a rehearsal is a great opportunity for everyone to meet each other and have some fun before the big day. After the rehearsal is complete, you, your friends, and family are welcome to use our facility for the rehearsal dinner. 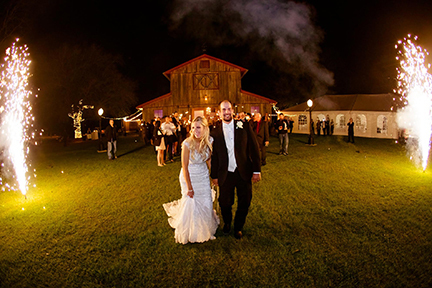 The Barn is a beautiful setting for indoor and outdoor events. 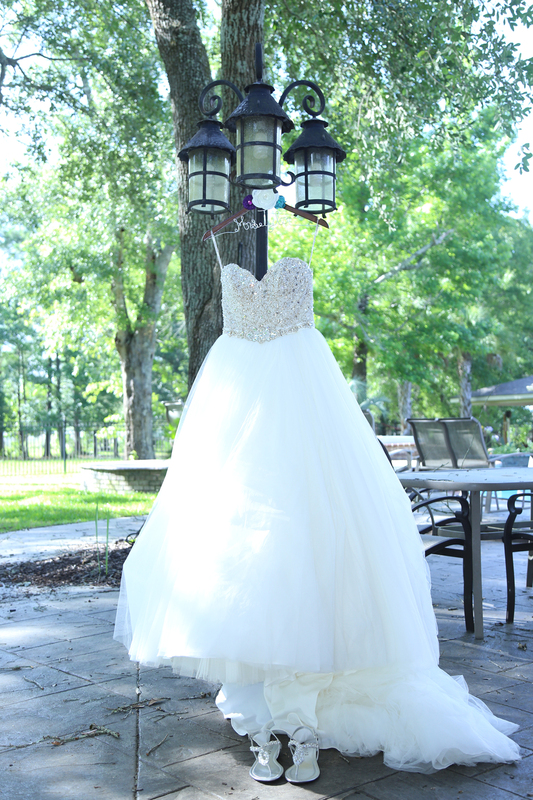 Many of today’s brides are looking for a complete wedding package. We include all services for your convenience. 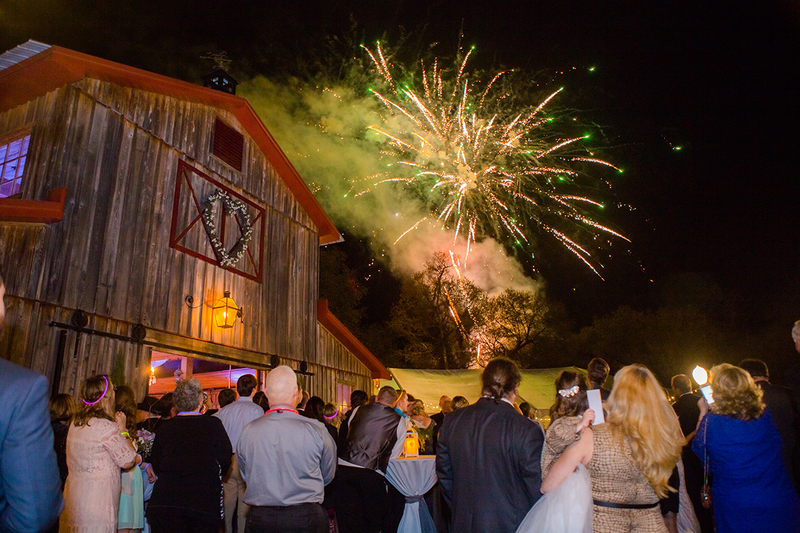 The Barn can accommodate up to 300 guests at any date or time. 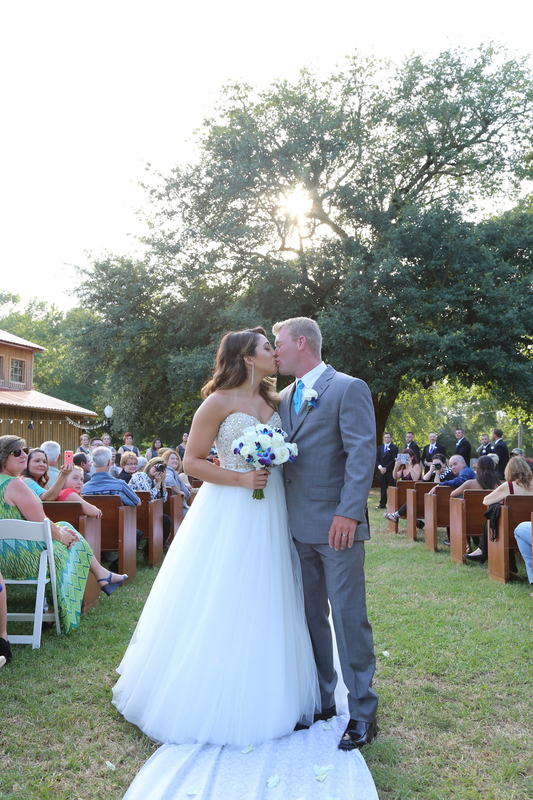 Separate charges apply for ceremony packages and rehearsal dinners. Please call for availability, pricing and for appointments to tour our facility. We would love to hear from you, so just drop us a line. 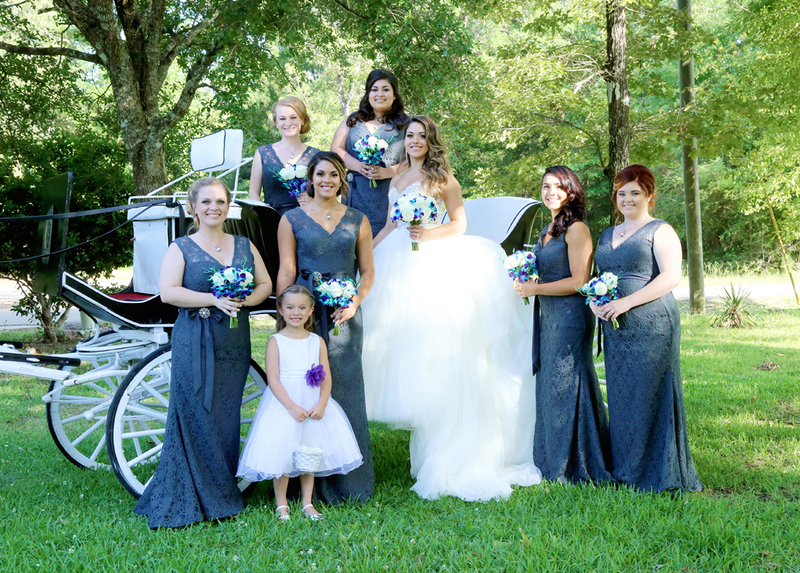 We have an amazing professional wedding and event planner on staff who will meet with you to recommend the best options for beautiful event.